The last news about Kung Fu Panda 2. Watch the movie trailer soon. Prepare for the Year of Awesomeness! 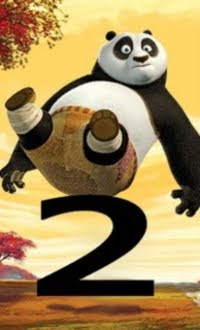 DreamWorks Animation's Kung Fu Panda 2 is in theaters May 2011.